Three cheers for summer sock styles! Take the field in style and give back to your community. The sun has finally come out of hiding, and that can only mean one thing: Track! Golf! Tennis! 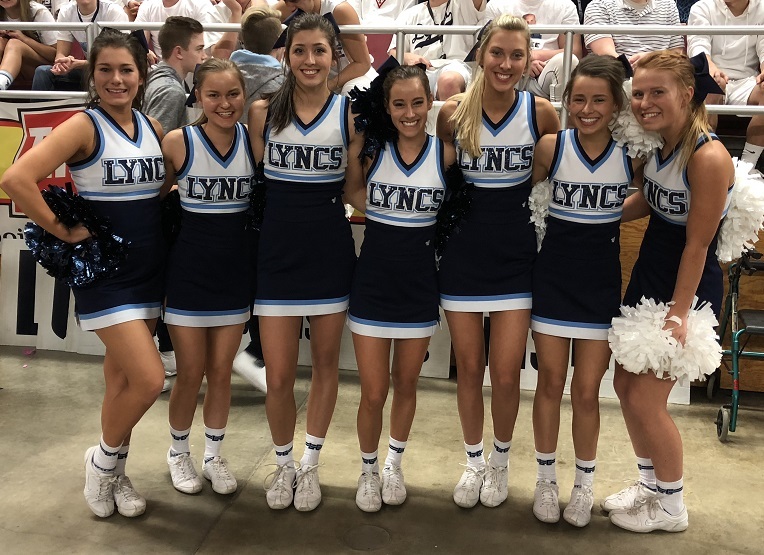 Summer cheer camp! Warm-weather sports are here. 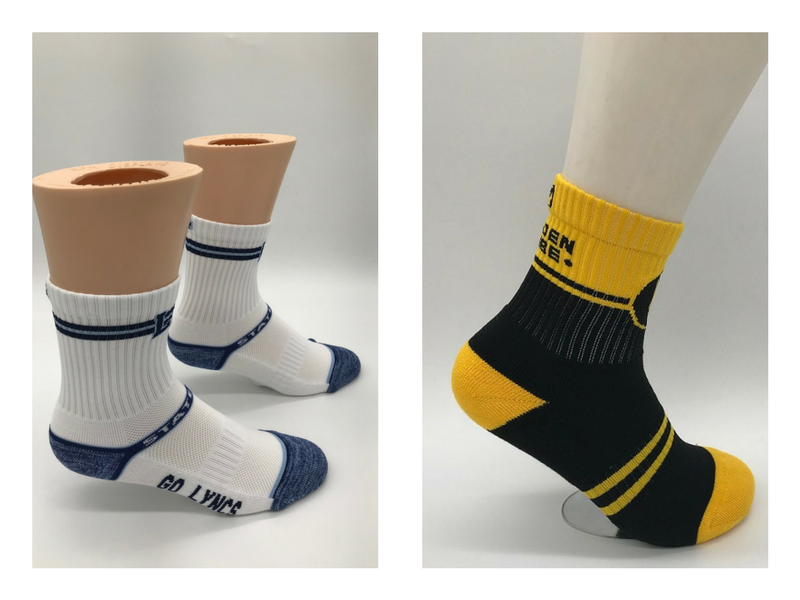 If your team is looking to take the field in style, we’ve got you covered with our NEW ankle and mid/quarter socks. These on-trend styles are a must-have for spring and summer. Or, order ahead for fall sports. A great choice for sports like track, cross country, golf, tennis and cheer. New and popular for all kinds of sports, including basketball, track, tennis, golf, wrestling and cheer. Ready to design your socks? Let’s go! 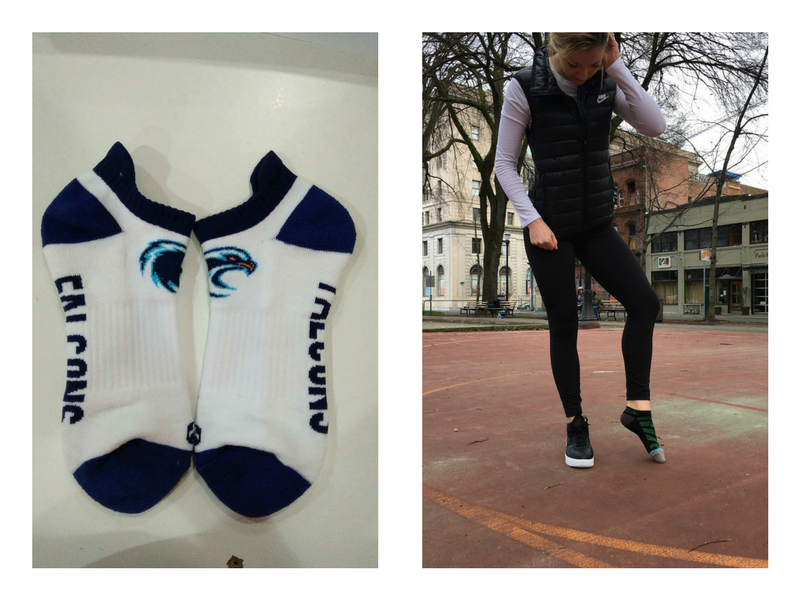 And remember – for every pair of socks your team, school, or organization orders, we give one away to a homeless charity in your community. We are fast approaching the 100,000 pair mark, and we’d love to partner with you to meet this goal.